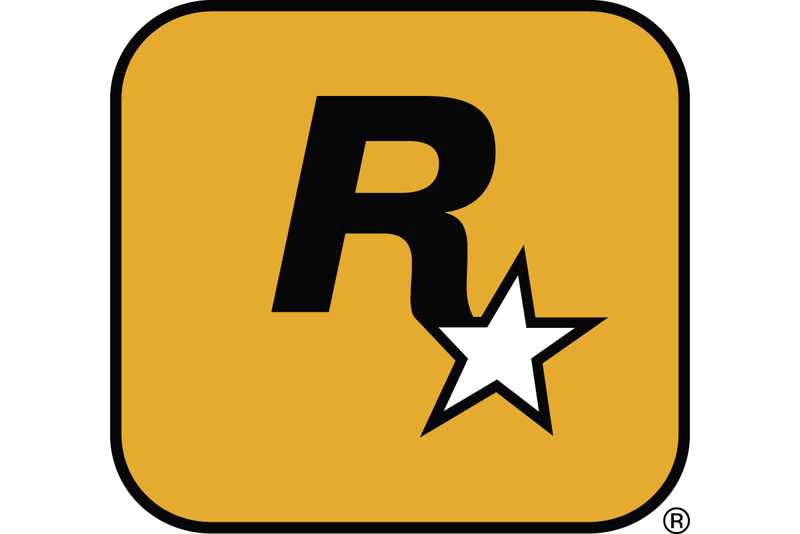 Corey Warning is the co-founder of Rose City Games, and an officer with Portland Indie Game Squad: a nonprofit organization supporting game devlopment and indie game enthusiests in the PNW area. In 2015, I joined Portland Indie Game Squad (AKA PIGSquad) - a community of game-makers and enthusiasts who support each other in their creative endeavors. The group hosts everything from game jams, talent talks, pitch parties, and my personal favorite - drink 'n draws. 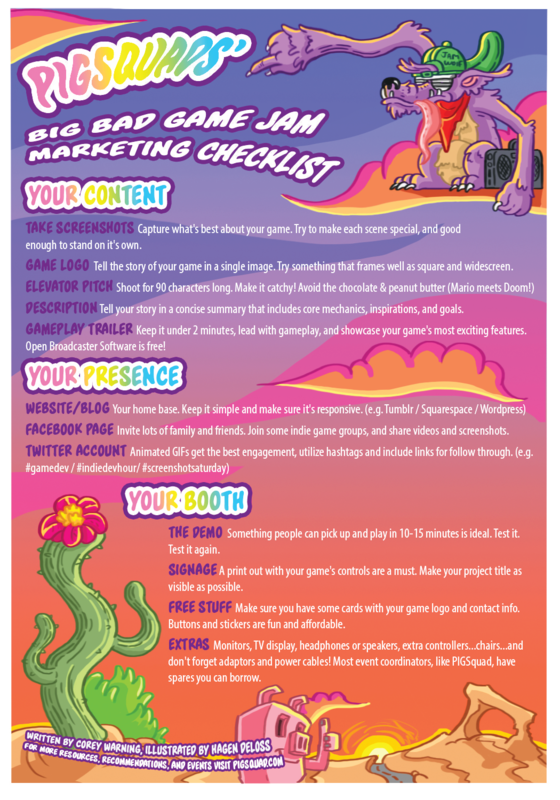 Since marketing is typically the last thing indie devs think about (especially during a game jam), Hagen Deloss and I put together the Big Bad Game Jam Marketing Checklist. This was made in support of PIGSquad's Summer Slow Jams, a collection of game jam events happening once a month this summer, which kicked off last Saturday. The Slow Jams provide structure and networking opportunities for creatives in Portland... the main theme is to create games to showcase at events happening later this year. While this checklist is geared more towards simple games created during jams, I think it applies to gamedev in general. This may seem like simple stuff, but it can be easy to forget the even the basics when you're focusing all your energy on making your game fun. I hope this serves as a good reference. If you have other tips you'd include in here, please leave some comments below! You can also find me on Twitter.